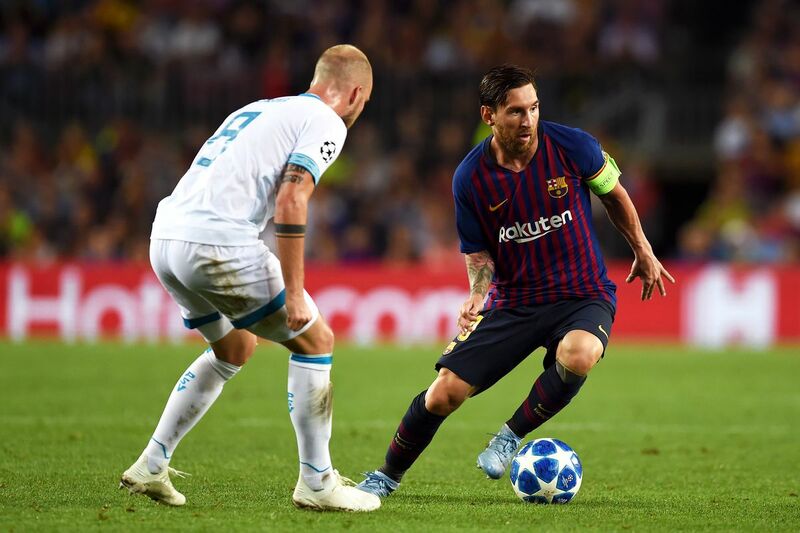 Barcelona goalkeeper Ter Stegen has praised Lionel Messi's performance in their win against PSV on Tuesday in the Champions League. Messi scored a hattrick in Barcelona win against PSV and he has received so much praise from his team-mates and fans for his performance during the game. Ter Stegen has also come out to praise the club captain and also reveal the other ten players deserve some praises also as they all worked together to get the win. Barcelona now tops group B on goal difference as Inter Milan also won against Tottenham Hotspur.